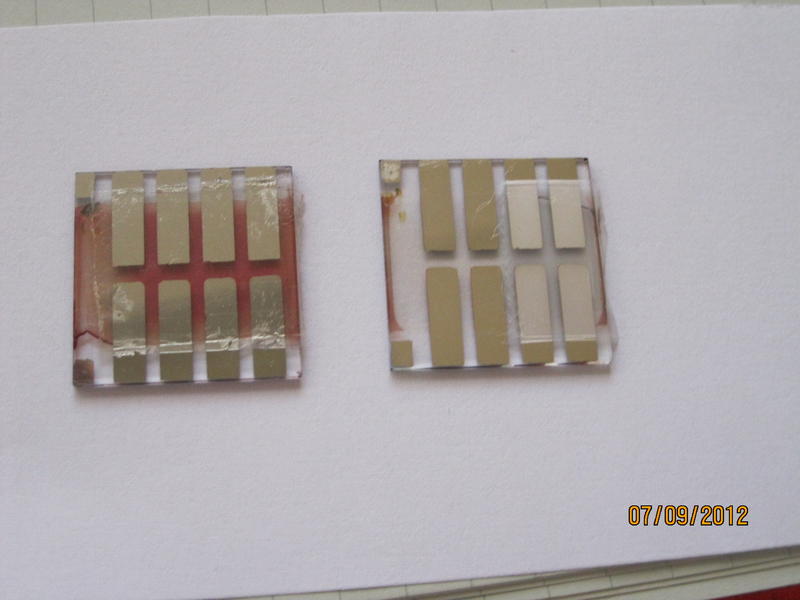 My work centres on experimental methods of determining the degradation behaviour of different OPV devices with both standard and inverted geometry. These studies include different electrode materials and different annealing conditions when making the devices. The degradation behaviour of the solar cells depends on the light intensities utilized and the temperature and cell geometric patterns. The main aim of my work is to produce the highest efficiency cells with the slowest degradation. We have used different protective films and laminates to increase the stability of the organic solar cells under normal degradation conditions. We have been able to increase the half-life from a few hours to 14 days in some of the cells tested. More progress needs to be made with high protection laminate structures to increase the cells stability to 2-3 years.